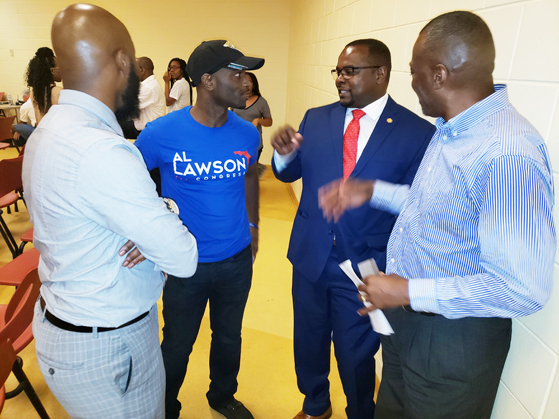 By Lynn Jones – For more than two weeks, the controversy surrounding Governor Scott’s appointment of Terrance Freeman as the “fill-in” District 10 Councilman continues to be a major issue as residents are upset about the decision to appoint someone not from that community. Many residents believe that the recent appointment undermines the nature of a representative democracy political system and suppresses the will of the people to select their own elected representatives. The issue is simple – Freeman does not live in the district and never has. He is also a Republican, and no member of the GOP has ever represented a majority African American City Council district. Although the appointment is temporary, the long-term impact of Freeman’s ten months in office could be far reaching. His three committee assignments on the City Council are Neighborhoods and Community Services, Public Health and Safety and Transportation, Energy and Utilities. The Council will also deal with several major policy issues over the next 10 months including votes on the budget, education, affordable housing, and police accountability. Freeman will essentially cast votes representing a community that he has no real connection to, which will affect his constituents now and for years to come. In the short time since his appointment was announced, the residents of District 10 have made their feelings known loud and clear. 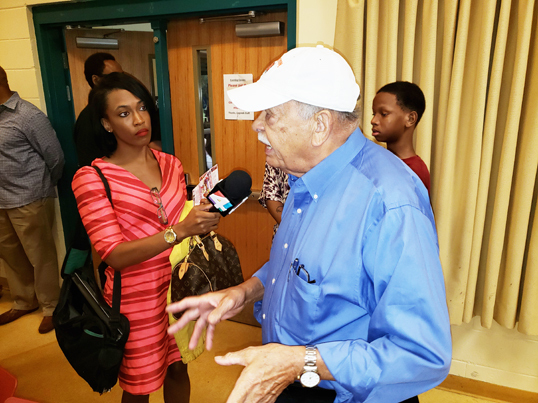 At a community meeting held last week at the Legends Community center, several residents stood up and said that Freeman does not reflect the politics of their community nor does he live in the district. Both are legitimate standards that every elected official should be held to in a democratic form of government. 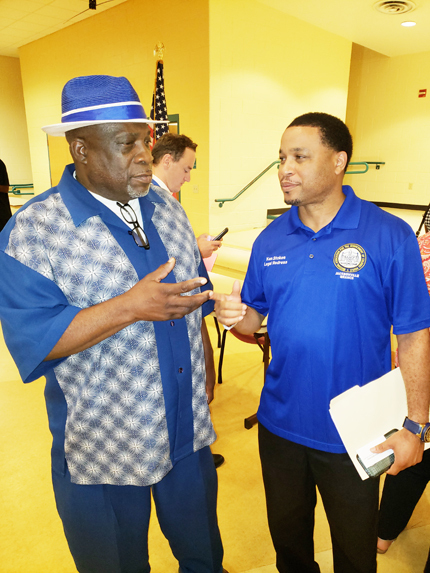 Last week’s meeting was filled with elderly District 10 residents, community leaders and public officials. Fired up residents stood in line to speak at the podium lashing out and questioning Freeman’s motives, his application for the position and his professional resume. As mentioned earlier, many of the residents were upset at his party affiliation, a registered Republican. Other long time residents questioned his integrity and his ability to get the job done. 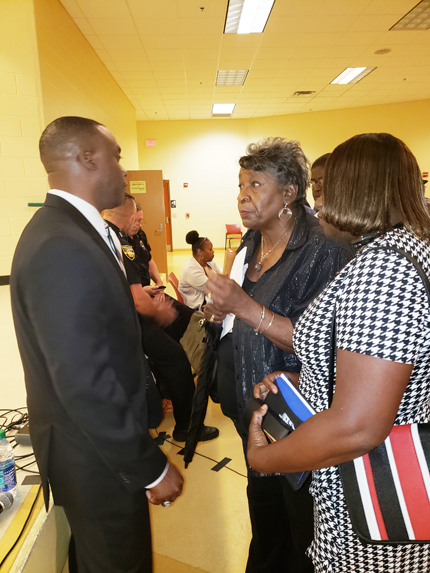 Some of the residents asked the crowd for patience and suggested that Freeman have a chance to move forward, while a particular resident called him the ‘N” word. The meeting lasted for an hour and was basically a public display of years of discord and frustration according to some residents. 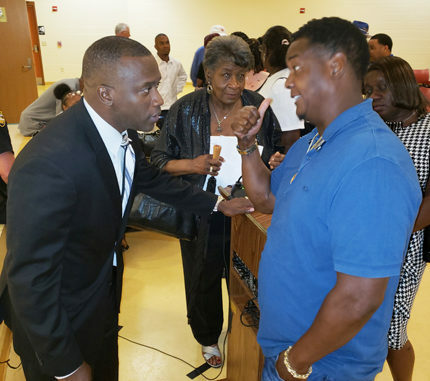 District 10 boasts over 40,000 residents and some two hundred attended the meeting. 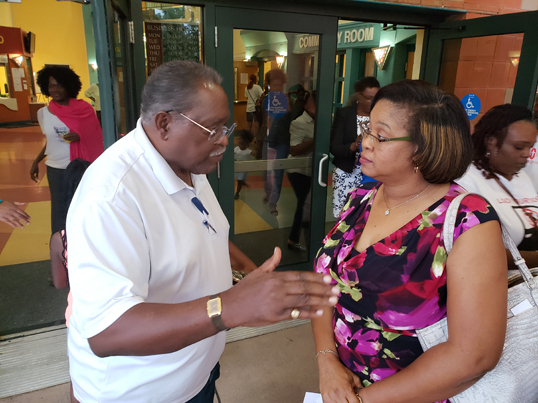 Former District 10 Councilmember and current candidate for Tax Collector Mia Jones was in the crowd, and local attorney Brenda Priestly Jackson, who earlier in the day had filed a lawsuit against Governor Scott to rescind Freeman’s appointment. Jackson plans to run for the seat in 2019. 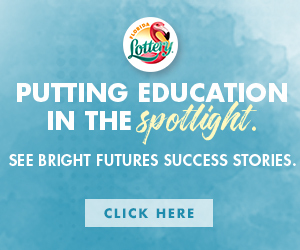 The bottom line is that the District 10 community is in turmoil. Its elected Councilman has been suspended and facing multiple counts of federal fraud charges and it’s appointed representative doesn’t truly embody the political and social make up of the people. For over 50 years, the same issues have plagued the district. Issues concerning failing infrastructure, septic tanks, sidewalks, gangs, a lack of economic development and even food deserts.